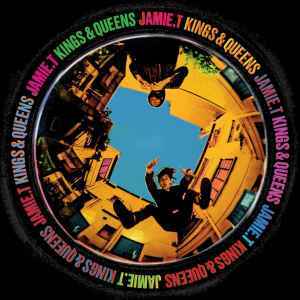 About to be reissued......this time it's official from Jamie T website. Still no word on the repress date? Bestbuy & Amazon US both have 28th October for Panic Prevention - hopefully Kings and Queens get a repress around the same time. I think it should be mentioned in the notes that a bootlegged copy appeared on the market in June 2015. I agree with John, this must be bootlegs and people are buying them thinking they are orginals. About 14 copies came up for sale on Amazon. Sealed and brand new. They must have found a box somewhere. Since a few days I see more and more copies becoming available. Does anybody know if this has been re-issued or maybe bootlegged?